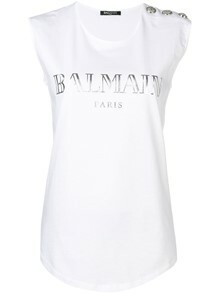 Tap into this label’s penchant for supercharged glamour. 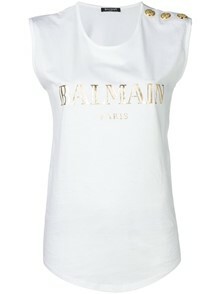 Youthful flamboyance with a traditional couture heritage are fused to create decadent gowns. 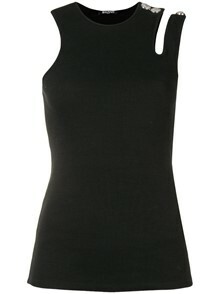 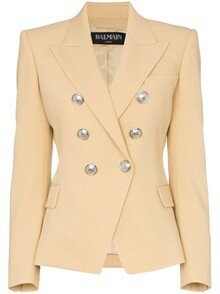 Sharp tailoring creates dramatic shoulders and cinched-in waists to update power-dressing for the 21st century. 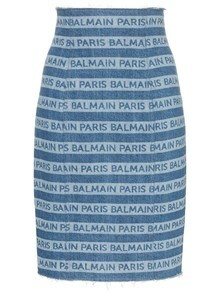 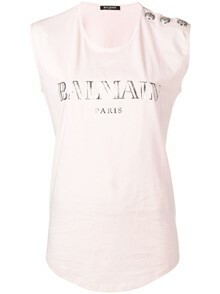 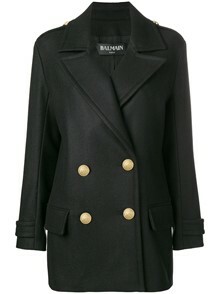 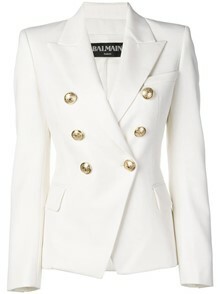 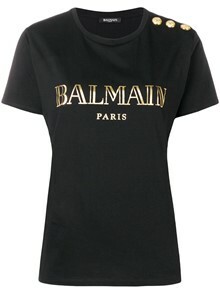 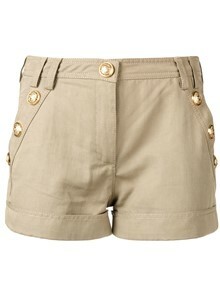 The range is completed by casual rock ‘n’ roll pieces which encapsulate Balmain’s rebellious spirit.